After searching for the perfect apartment for rent, you might be excited when you finally spot the place you want to call home. However, if you show up to your lease signing empty handed, you might be in for a few unpleasant surprises. 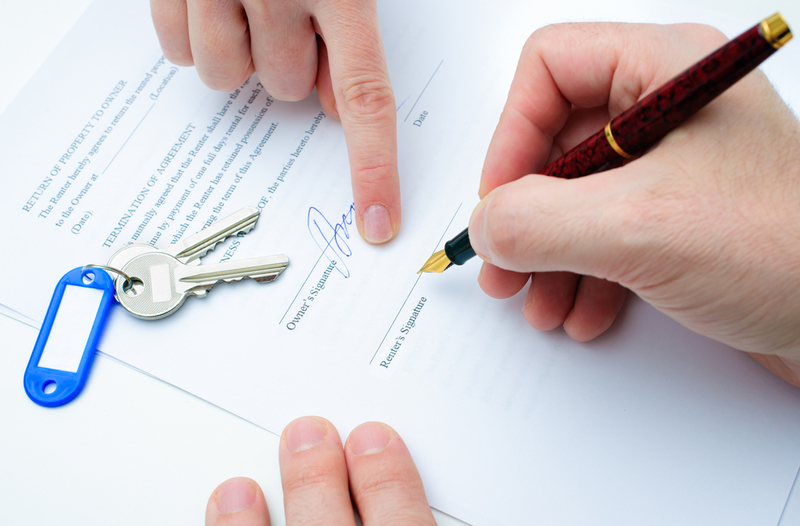 Here is an overview of what to bring to sign your lease and why these documents are important. What should you bring to sign your lease? Although many property owners have their own list of documents you will need to bring, there are a few items you should have on hand just in case they are needed during the application and signing process. For instance, many landlords who have apartments for rent require applicants to show proof of employment, a list of past addresses, photo identification, and recent tax information. Also, to protect you from liability, many property owners require proof of renters insurance. Why are these items necessary? While it may seem cumbersome to bring so many documents along with you, the purpose of these papers is to ensure that you are who you say you are and that you are financially prepared to pay your monthly rent. Apartment owners also ask for these to protect other people in the complex. For instance, by asking for ID during the signing process and running a background check, property owners can make sure that the people renting near other people don’t have a record of violence, drug use, or other criminal activity. If you are in the market for apartments for rent, turn to Belmont Run and The Studios at Belmont. With multiple flooring layouts, convenient key code locks, and updated interiors, it’s no wonder why house hunters throughout Lexington, KY have turned to them to rent their next property. To explore their floor plans and recent updates, visit their website or make an appointment to see properties in person by calling (859) 254-8230.